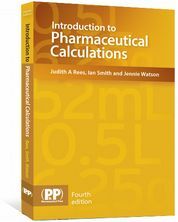 The 4th edition of Introduction to Pharmaceutical Calculations is an essential study aid for pharmacy students. The book contains worked examples, questions and answers. Introduction to Pharmaceutical Calculations is your comprehensive guide to successfully performing pharmaceutical calculations. Now in its fourth edition, this popular book covers everything you need to know to pass those all important pharmacy calculation exams. Every chapter contains learning objectives, worked examples and sample questions and has been fully updated. 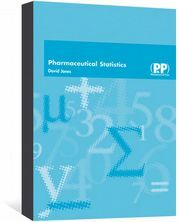 Written by experienced pharmacy lecturers and a teacher practitioner, this book will help you tackle every type of pharmaceutical calculation and is ideal for both students and pre-regs. 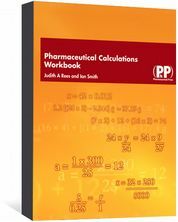 We recommend you use it alongside the companion Pharmaceutical Calculations Workbook to practice and perfect your calculation skills. Good luck in your exams! Save money by buying our special calculations package. Videos demonstrating calculations concepts can be viewed with the password from the book. 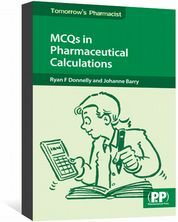 MCQs in Pharmaceutical Calculations will help you to perform calculations accurately and with confidence. This book on basic statistics has been specifically written for pharmacy students.